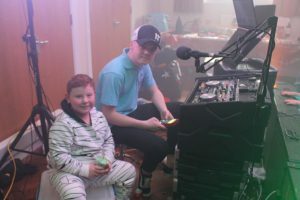 We have been working as DJs in Neath and Port Talbot for many years and have ensure that we have always been friendly and professional with our customers. We will do our best to make sure that your event goes as smoothly as possible. We play a mixture of songs to keep everybody happy and dancing. We are more than happy to put on requests and can even work off a playlist if you choose. The equipment that we use is a high standard and is regularly tested and inspected. 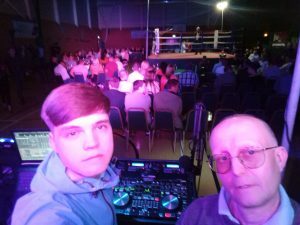 We have an extensive range of music to use for your function and make the evening run successfully. We regularly work in the Neath and Port Talbot area. 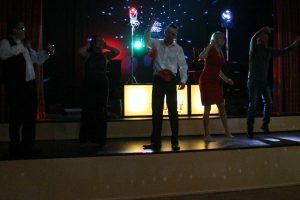 We are available for Wedding, Engagement, Birthday, Teenage and Kids Parties in Port Talbot and Neath.